Looking for a new apartment home? Get to know us! Atlantic | Pacific Companies is a 4th generation family owned real estate company with its roots in New York and a modern day footprint in Florida, Texas, Georgia, and Southern California. 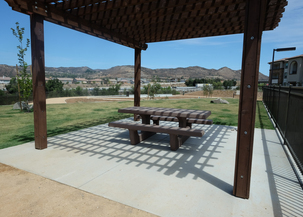 Since the mid-70s, we have offered full service property and asset management services. 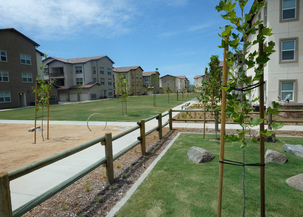 Established four decades ago, San Diego's Pacific Division manages rental communities from Vista and Escondido to Rancho Bernardo and Mission Valley. Service, Convenience, Amenities. 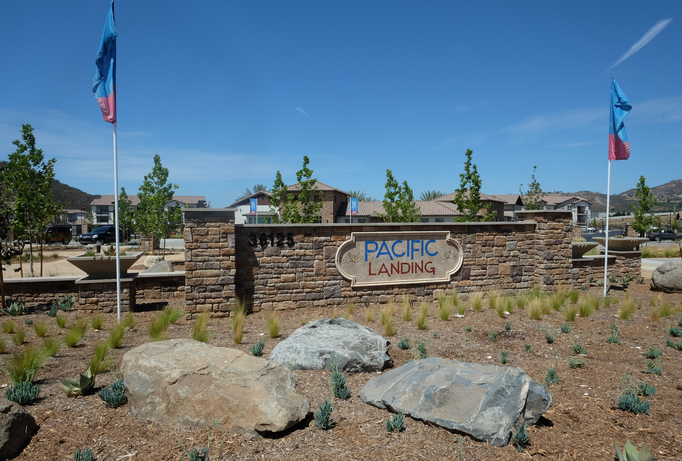 We own and manage rental communities throughout San Diego County and are looking forward to building and managing our first community in Riverside County, Pacific Landing. We understand your busy lifestyle; pay rent, check the community calendar, or enter a maintenance request online at any time. We make your comfort our top priority. 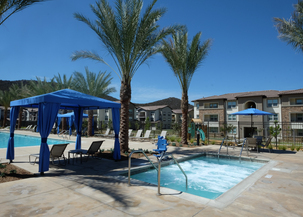 We offer efficient 1, 2 and 3 bedroom floor plans, friendly management, pet friendly environments and a wide variety of amenities. Call our team to find the right apartment home in the right location for the right price. Get to know A | P Companies, your home is our business™"!